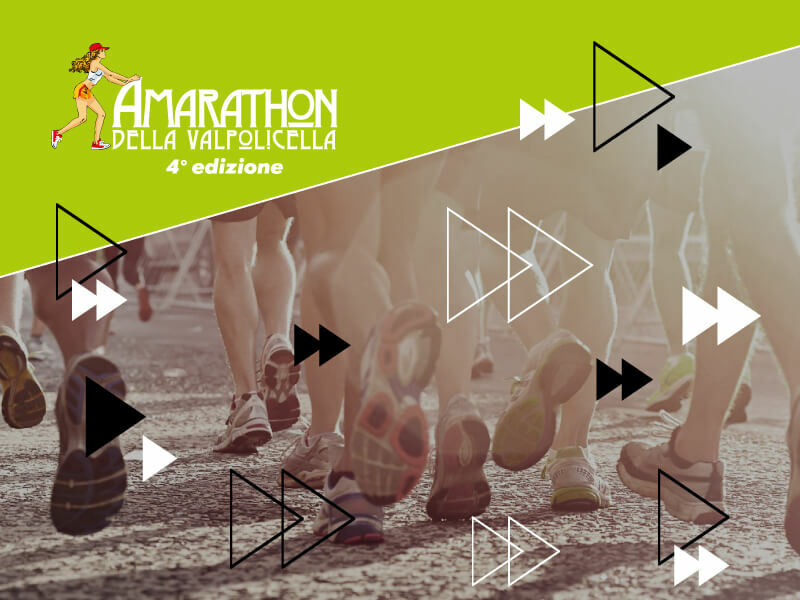 Do you want to receive updates on the fourth edition of AMARathON 2019? 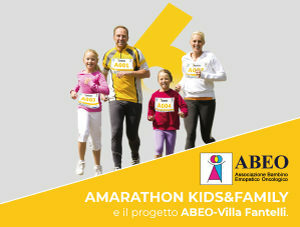 REGISTRATIONS ARE OPENED! BECOME A PROTAGONIST! Your ride starts here!